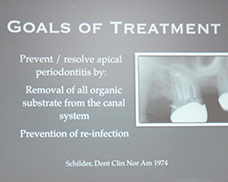 As a leading practitioner, educator and speaker, David Landwehr, D.D.S., M.S. 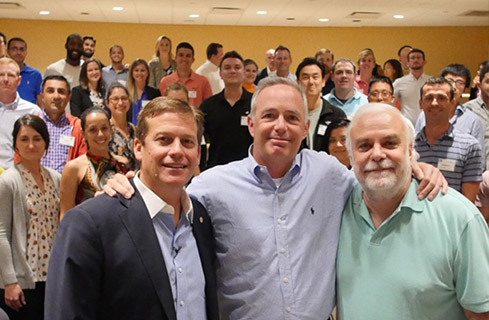 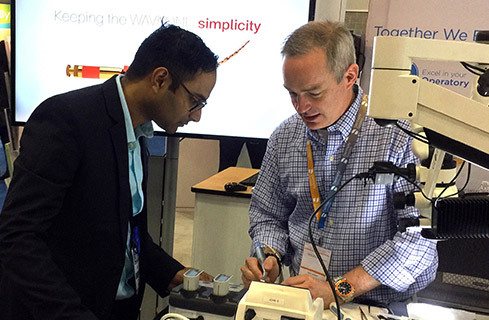 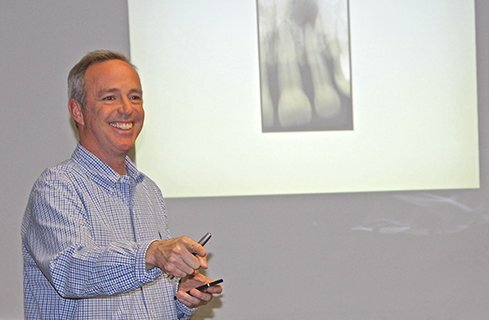 serves as a frequent lecturer and teacher for a variety of organizations at dozens of events around the country each year focusing on dentistry, endodontics and oral pathology. 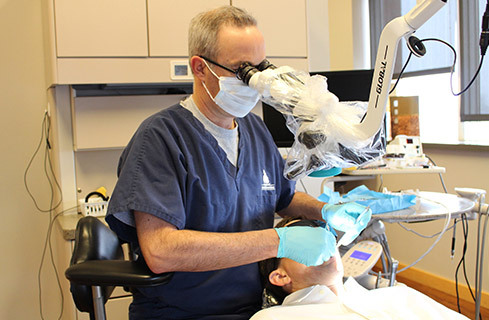 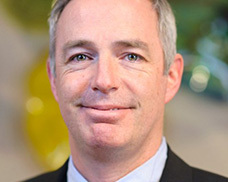 Dr. Landwehr’s ongoing work has positioned him at the forefront of modern endodontic treatment.